The winners are chosen by analysing millions of user reviews and ratings for things like hotels, restaurants and attractions all submitted over the last year. The award is broken down into categories including beaches, landmarks, destinations on the rise and destinations. It even features regional destinations, like Europe or the UK. 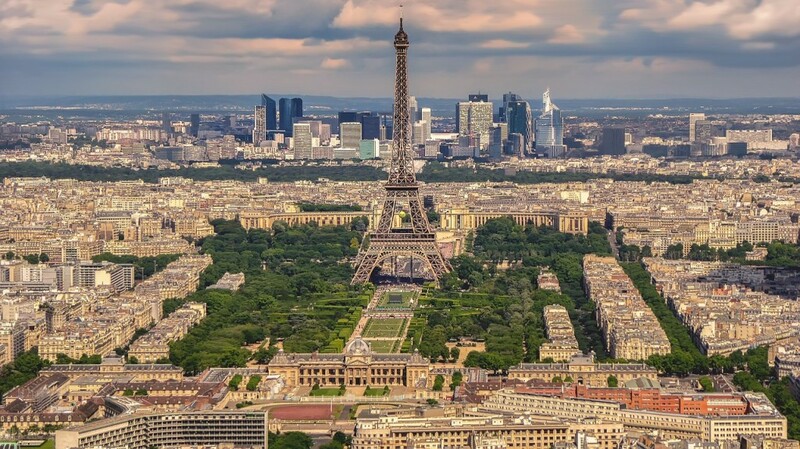 Taking this year’s top spot for world destinations is Paris, the highly-rated attractions and restaurants have made it the most celebrated destination for 2018. The highest user recommendations for attractions are the Musee d’Orsay, Luxembourg Gardens and Le Marais. According to an abundance of positive reviews, the city of love rarely disappoints. London takes the second spot thanks to its wealth of activities and attractions, ensuring visitors will never run out of things to experience. Some of the top-rated attractions are the British Museum, Churchill War Rooms and St. James’s Park. Third place goes to Rome, for its historical attractions and welcoming nature. Other destinations on the list include Bali, Crete, Barcelona, Prague, Marrakech, New York, and Lisbon. These awards are given based on community reviews and ratings provided over the last 12 months by all TripAdvisor members and are honest accounts of such things as attractions, hotels and restaurants. Which locations are top on your list for your singles holidays for 2018?